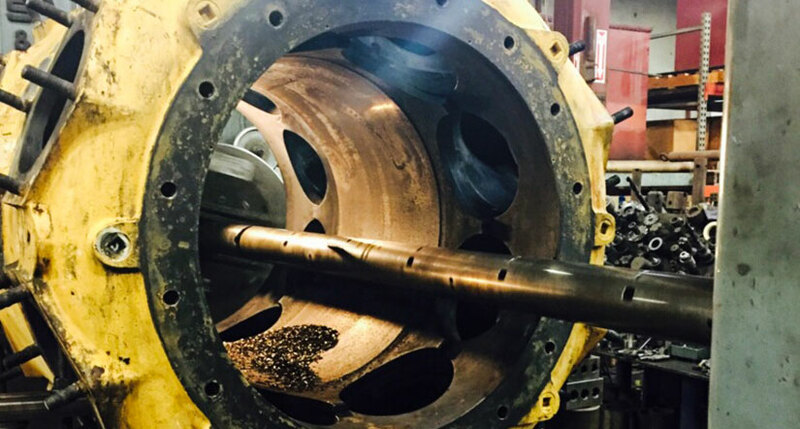 Impellers, shafts, diaphragms, and seals are some of the compressor parts that Conhagen can manufacture at its facilities. 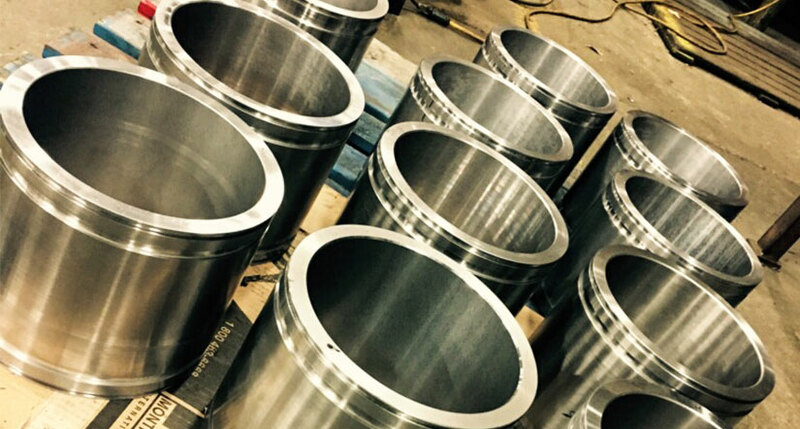 In particular, a wide variety of impeller designs has been successfully reverse engineered and manufactured, including completely fabricated three-dimensional vane designs up to 44 inches (1118 mm) in diameter, operating at 5400 RPM. 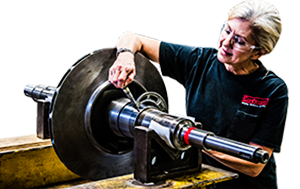 Our impeller manufacturing processes are tightly controlled by written procedures, expert NDT services, and over-speed spin testing. 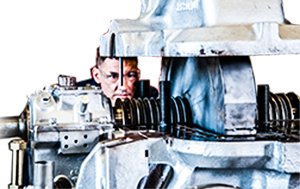 Conhagen guarantees that your compressor parts will meet or exceed OEM material and dimensional standards. 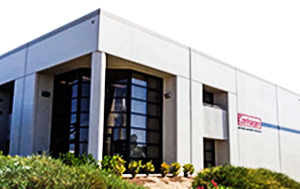 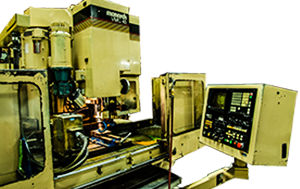 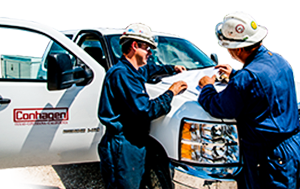 Indeed, Conhagen manufactures replacement parts for a number of OEMs. 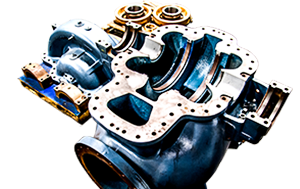 Conhagen can manufacture new liners, rings and seals to keep your reciprocating compressors running as designed.